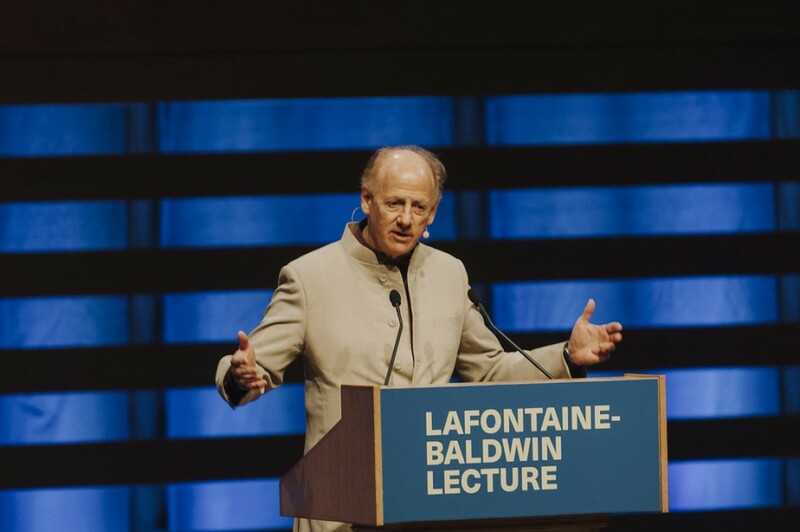 Since 2000, the LaFontaine-Baldwin Lecture has gathered Canadians to reflect on democracy, citizenship and the public good. The series honours the leaders of Canada’s first democratic movement, Louis-Hippolyte LaFontaine and Robert Baldwin. 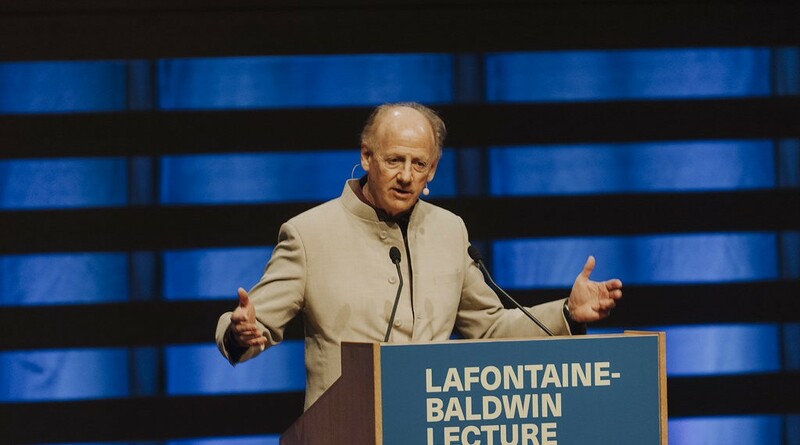 Established by John Ralston Saul and hosted for the past decade by the ICC, the lecture series honours their legacy. Who were LaFontaine and Baldwin? Louis-Hippolyte LaFontaine and Robert Baldwin are best known in Canadian history as the architects of responsible government. From Montreal and Toronto respectively, they were both influential in early Canadian politics as lawyers and as members of their respective assemblies. Between 1848 and 1851, LaFontaine and Baldwin led the “Great Ministry” that established responsible government and enacted hundreds of laws. Their reforms created the roots of modern Canada by moving government away from the European model and toward the concepts of complexity and diversity.